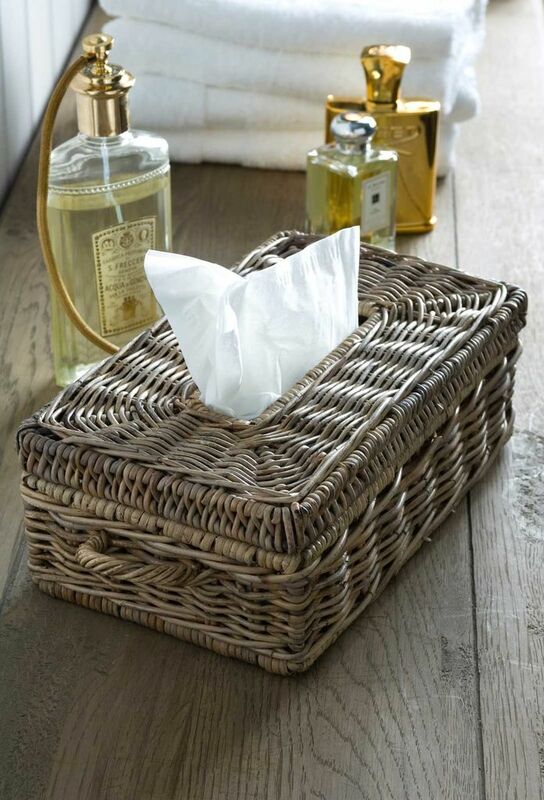 Tissues are essential but tissue boxes can be unsightly at times. 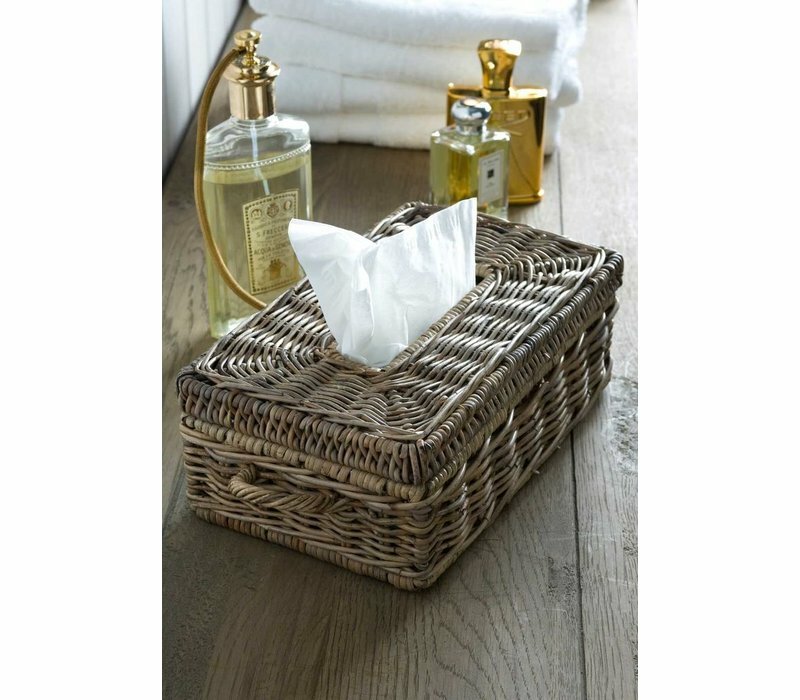 Keep your room looking stylish by popping yours in the Rustic Rattan Tissue Box Holder. The cane is cut and dyed by laying in mud and this will result in different hues in different products. 17cm diameter, 11cm height, 28cm length. Material: rattan.